Librans will need to look at what they eat in order to protect their skin and kidneys according to the 2016 health horoscope. Libra rules the lumbar region of the back, the kidneys and the adrenal glands. Health Habits For 2016: For Libra sun sign it will be important to maintain a very good diet preferably low in calories since you tend to like rich food. With the kidneys being a concern a lower sodium diet is also advisable. Since there is also an influence on the skin, good care of skin related symptoms would be advisable. 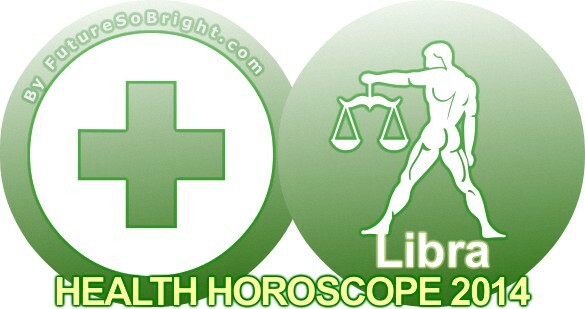 The Libra heath predictions 2016 forecast that most illnesses will arise out of some type of exhaustion. Libra in general will need to restart their energy in 2016.